The Emmaus Road and a Gezer Boundary Stone offer a heads-up to our commitments. Without preservation, truth can grow weeds. Truth remains true, of course, but it can get buried beneath brambles and may as well not exist. Two sites I recently saw in Israel illustrate this well. 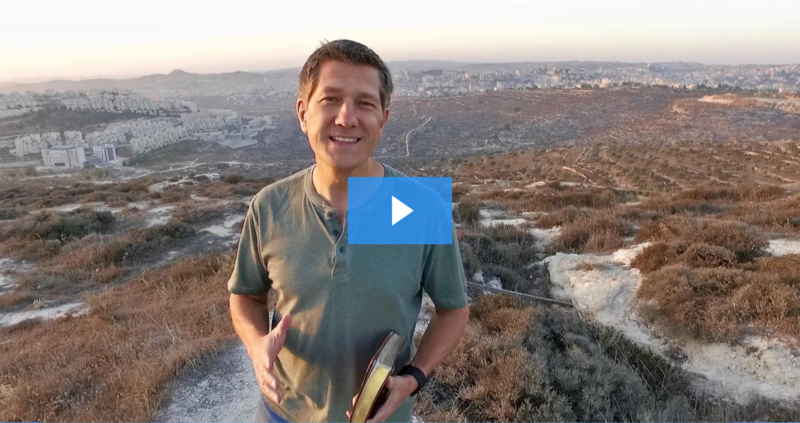 I traveled to Israel to do some filming for my video Web site, Walking the Bible Lands. Two of the locations I filmed at proved hard to find. Why? But these eroding places made me think beyond the importance of preserving them. They suggest a much deeper need in our walk with God.